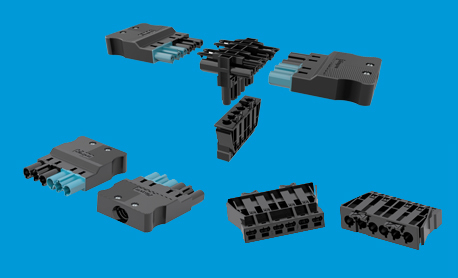 Metway has a range of possible connection solutions extending to more than 20,000 products. 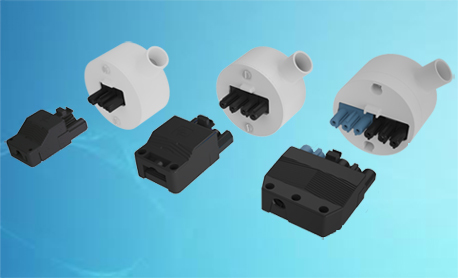 Our mission is to supply high quality, competitive connector and lighting solutions to the electric and electronic industry backed by excellent levels of service and technical support. 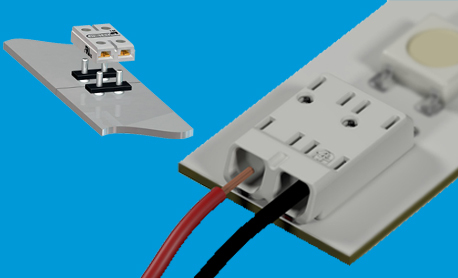 Our product range is supplied to a wide cross section of electrical and electronic O.E.M’s. 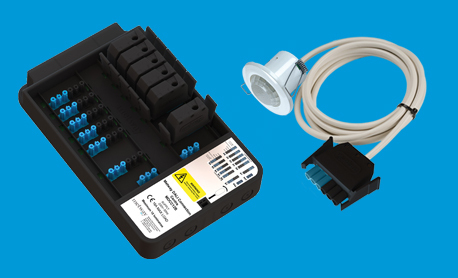 Highly competitive lighting and power solutions to the electrical contracting industry. 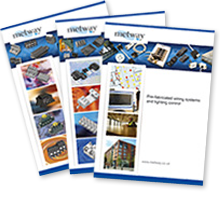 You can view our Electromechanical, Electronic PCB Connector and Wiring System catalogues online. 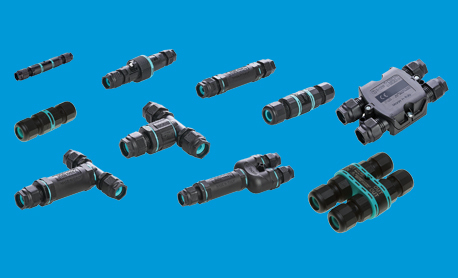 Sign up to get the latest information on our products and services.